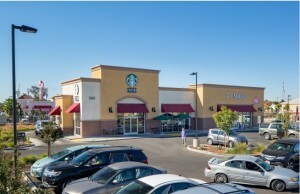 SOUTH GATE, Calif. — (RealEstateRama) — Hanley Investment Group Real Estate Advisors, a nationally recognized real estate brokerage and advisory firm specializing in retail property sales, has completed the sale of The Crossroads @ Firestone in South Gate, Calif., a 53,262-square-foot ALDI-grocery-anchored shopping center. The sale price was $29.5 million. Hanley Investment Group’s President Ed Hanley, represented the seller, Catellus Development Corporation of Oakland, Calif., and the buyer, SAFCO Capital Corporation of Los Angeles. David Swartz of Crosbie Gilner Schiffman Southard & Swanson LLP provided legal counsel for the buyer and is based in Los Angeles. Built in 2017, The Crossroads is located on 5.96 acres at 5802-5840 Firestone Boulevard in South Gate. The grocery-anchored shopping center is 100-percent occupied by national and regional credit tenants including ALDI, AT&T, Bank of America, The Buffalo Spot, Burgerim, Churroholic, Fast 5 Express Car Wash, Flame Broiler, Hiccups Restaurants Tea House, Jersey Mike’s Subs, La Michoacana Premium, Panera Bread, Pizza Studio, Sherwin-Williams and Tacos El Gavilan. “Assets with sustainable market rents with predictable incremental rent growth long-term are what both institutional and private investors seek in today’s market. 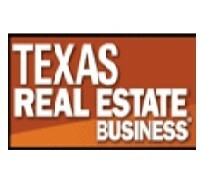 Premium pricing will continue to be obtained for neighborhood centers where grocers report top-tier sales,” Hanley said. 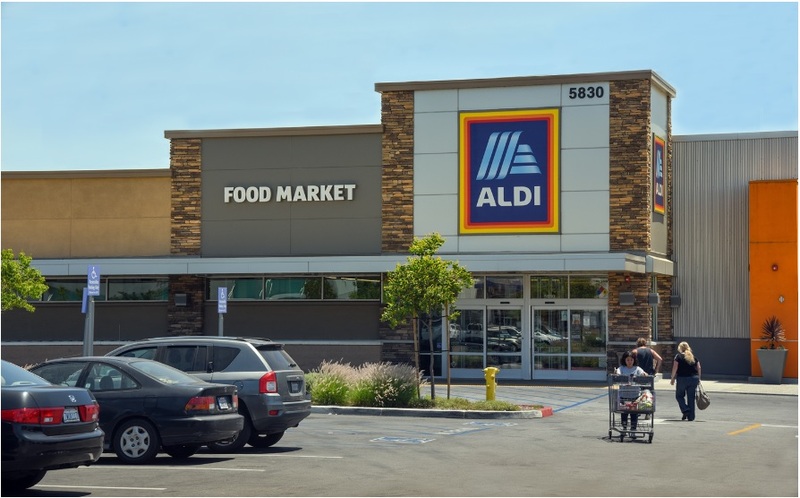 According to Hanley, Hanley Investment Group has sold four of the six ALDI-anchored shopping centers, which have traded hands in Southern California in the last 18 months, totaling $89,550,000. For those ALDI-anchored centers, which sold for $10 million or more during this period, the average sale price was $23,715,000, representing a cap rate of 6.1 percent and the buyers were private investors.